ELICAN is a 3-year project supported by the EC H2020 program beginning in January 2016. 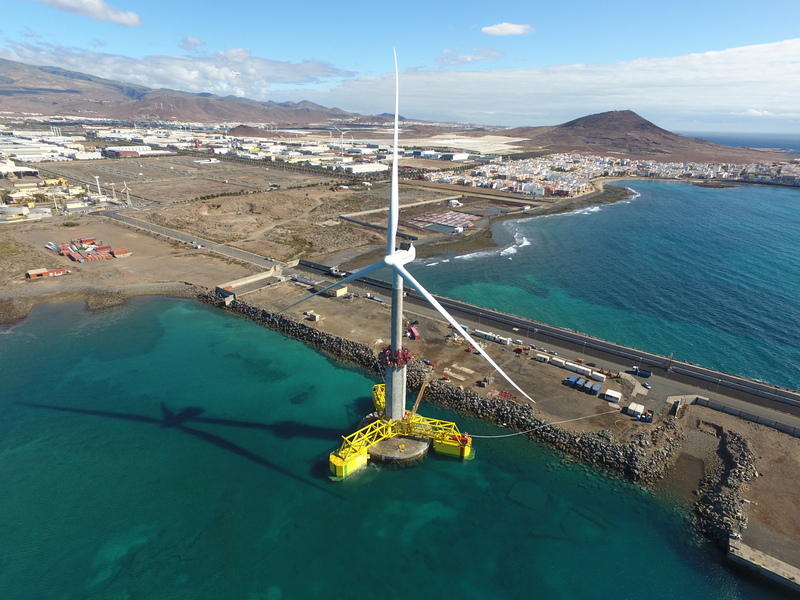 It is aimed at designing, building, certifying and fully demonstrating in operative environment a deep-water substructure prototype supporting a Gamesa´s 5MW offshore wind turbine, to be installed in PLOCAN test site (Canary Islands). 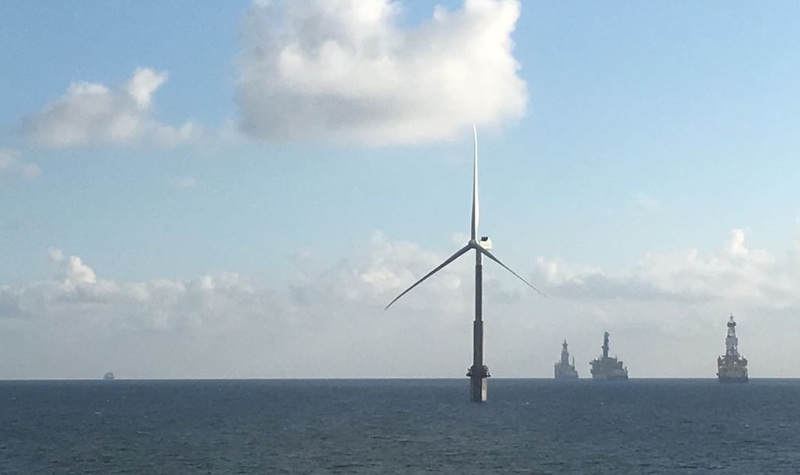 It is the first self-installing bottom-fixed offshore wind turbine in all Southern Europe and the first one worldwide to be commissioned with no need of heavy-lift vessels. 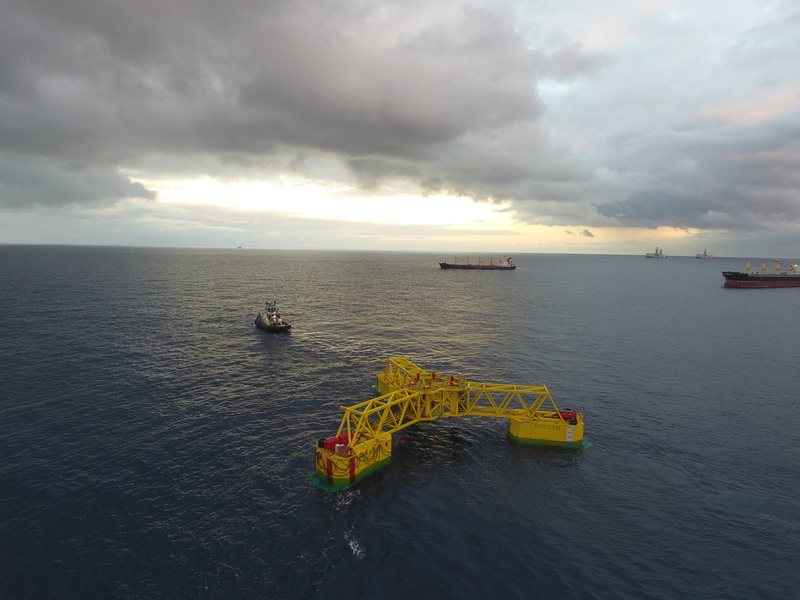 The ELICAN technology can significantly contribute to the industrialization capacity and cost competitiveness of an industry which is the key to improve EU energy security and to the gradual solving of global climate and energy challenges. 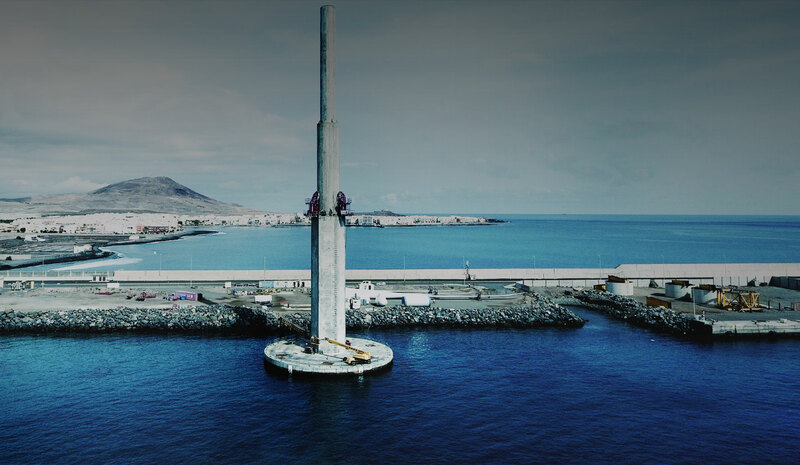 The construction sector is the EU’s largest industrial employer with 15 million workers. However, it must be acknowledged that only a very small percentage of these employees are women and young people. 1.5 million construction workers in the European Union are female and 92% of all the sector’s workers are over 25 years old. Young women account for only 1% of those working in the sector. Construction companies, as main actors in this field, must accept our own responsibility and implement all necessary measures to reverse this situation. The ELICAN consortium is profoundly committed to gender equality. 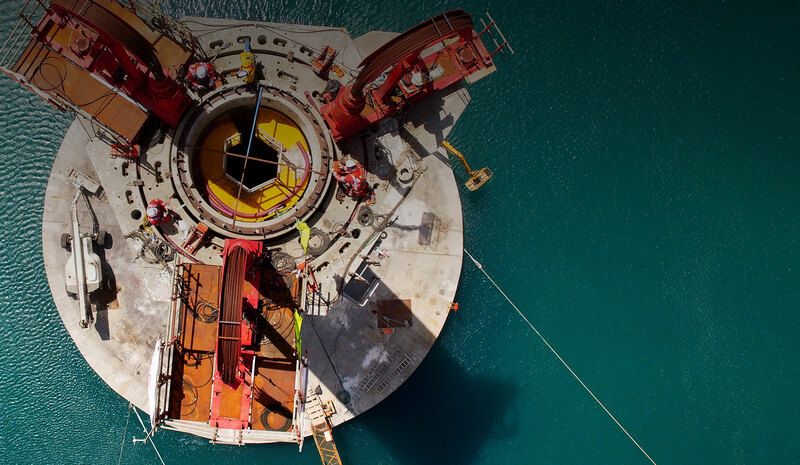 In order to achieve this purpose, different actions are being implemented by all partners. Guaranteeing equal opportunities to men and women in terms of employment, promotion, salary, training, development and working conditions. Promoting gender balance in decision-making positions including supervisory and managerial levels. Avoiding gender discrimination resulting from maternity and paternity leave, marital status and working conditions. Preventing sexual molestation by implementing a proper code of conduct and an action protocol to protect male and female employees. Assuring gender equality at all levels assigned to the project including supervisory and managerial levels.